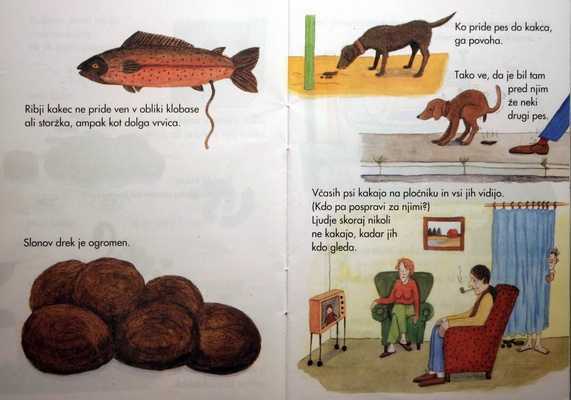 Look how kids in Slovenia (Europe) learn about poop from this picture book. Amazin province. Been there- for the first time. 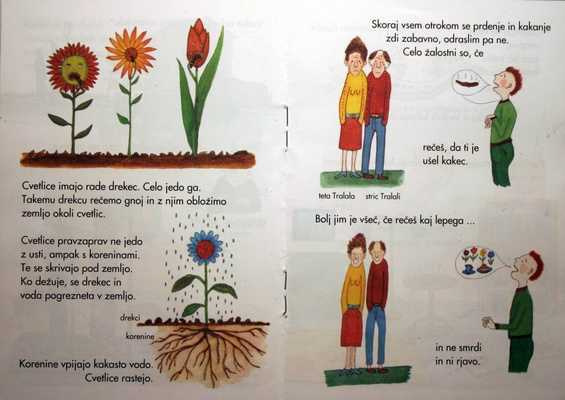 It is in Central Europe small Alpine county between Austria and Adriatic. Girls are nice and the food even better.